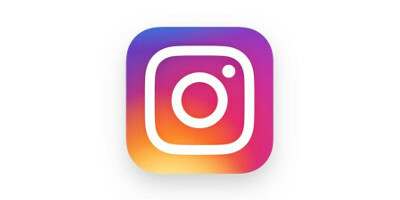 Instagram is testing recommended posts in Feed, a new way to see content you may like on Instagram. The recommendations are based on the people you follow and photos and videos you like. You’ll see recommended posts at the end of your Feed, once you’ve seen everything new from people you follow. When you see the “Recommended For You” message, you’ll have the option to view your past posts or keep scrolling for your recommendations. And, if you’re interested in seeing more from the accounts shown in your recommended posts, just tap on the blue button to follow them. Sales Navigator has always been there to help you prospect, but we are adding new functionality to help sales teams expand existing customer relationships, acquire new business and maximize sales productivity. To learn more about how Sales Navigator is adding value across the entire sales organization, click here. 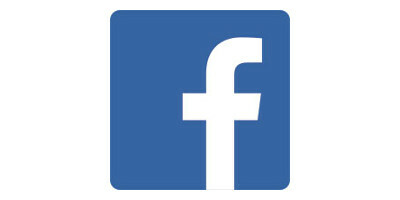 More than 200 million people on Facebook are members of groups they consider meaningful. They use groups to build and foster supportive communities around topics that matter to them. Today, we’re bringing Mentorship to Facebook Groups to make it easier for people who want help achieving their goals to connect with others in their community who have the experience or expertise to help. Last year we piloted Mentorship, and by bringing it to groups, people in existing communities can now connect and get one-on-one support through a guided program. For example, two mothers in Mama Dragons, a group meant to empower and support mothers with LGBTQIA children, are helping each other navigate the journey of raising a transgender child. Also, a woman was paired with a mentor from Soap-making and Business Coaching who has helped her take her love for making soap from a hobby to a business. Mentorship is built with privacy and safety in mind. All communications between a mentor and mentee is visible only to the pair. 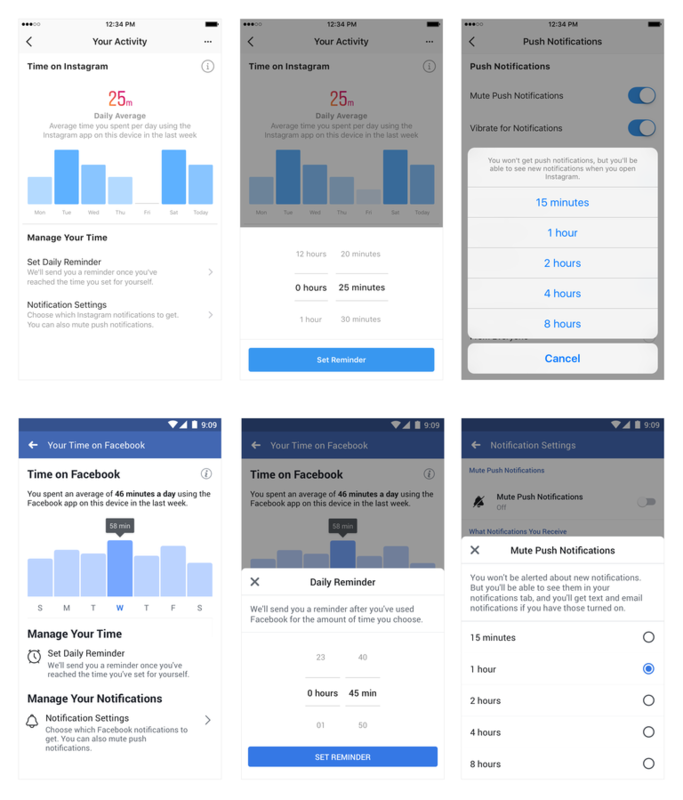 People can report issues to Facebook, and they have access to the same reporting and blocking features available elsewhere on Facebook. Mentorship is only available to people 18 years and older. Our goal is to build tools that help people get the support they need. We hope that Mentorship makes it easier for people to build relationships that help them reach their goals.